We have a wide range of Unistrut accessories available to purchase. Unistrut Cable Trays provide support to insulated electric cables, including those used for power distribution and communication. Unlike conduit systems, which require pulling wires and cables through a pipe, Unistrut Cable Tray systems make it easy to run new lines. The new cables are installed by laying them on a flat, open surface. 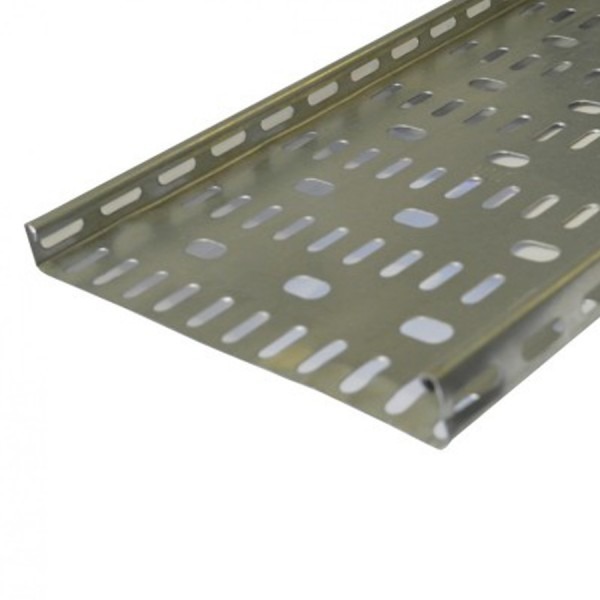 This functionality makes Unistrut Cable Tray systems ideal for data centres or applications where cables and wires need frequent replacement or re-routing. 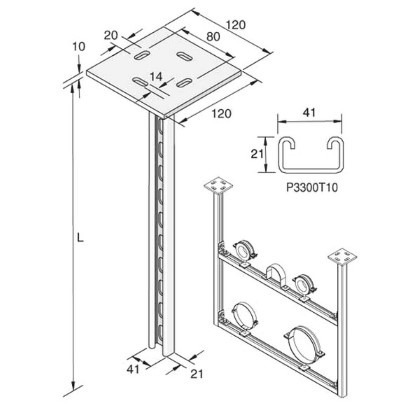 Unistrut Cantilever Arms are widely used in construction and engineering and provide support to many applications such as balconies, ventilation and cable management. 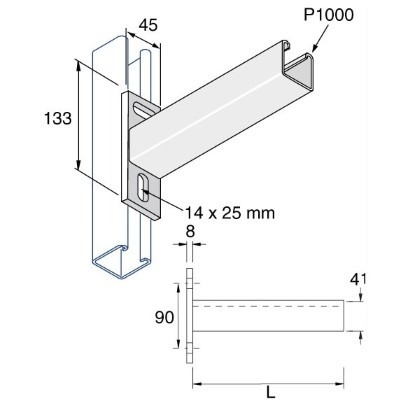 Unistrut Channels are an ideal support beam and supplied in shallow and deep patterns either plain, slotted, slotted smooth edge or double slotted. With over 65 years of experience in the trade, Unistrut has an extensive range of high-quality products to provide cable management solutions and advanced metal framing systems. From steel lengths to strut-specific fasteners and bolts, we supply a wide variety of high-quality Unistrut products at low prices. 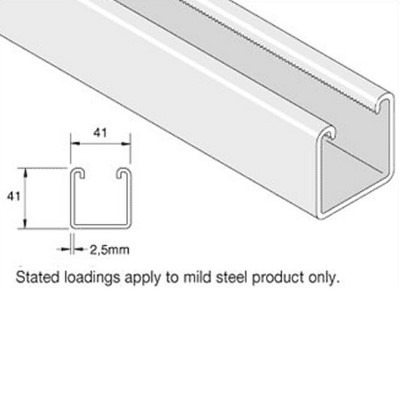 Unistrut steel lengths are ideal for providing light structural support for wiring, plumbing or mechanical components such as air conditioning or ventilation systems. 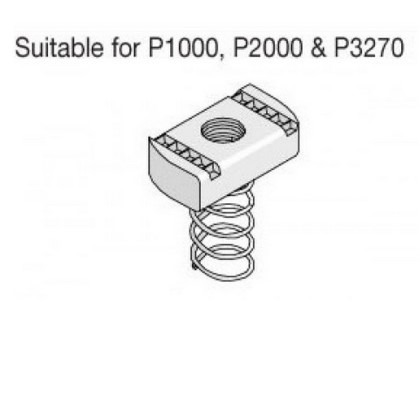 The versatility of Unistrut products means that there are a number of options available for rapidly and easily connecting lengths together, as well as attaching other items to the strut channels, giving them a dual purpose. With fewer tools needed to fit the strut channels, you reap the benefit of fewer costs. Unistrut products offer a neat, safe, secure means of ensuring cables are kept out of the way, yet easily accessible when required. Here at buildingmaterials.co.uk, we're also easily accessible so contact us today to discuss how we can supply you with top quality Unistrut products through our top service at rock-bottom prices.